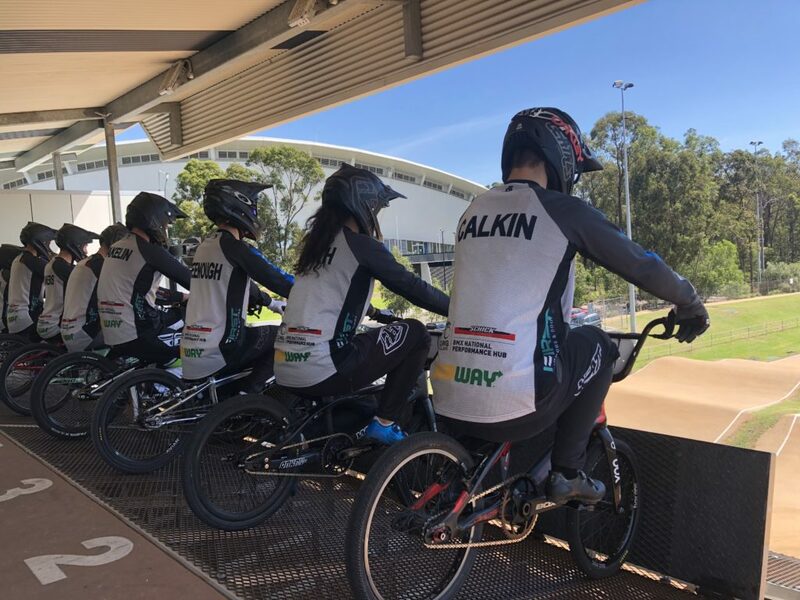 A number of the Cycling New Zealand Schick Civil National Performance Hub riders competed, after a week-long training camp with the Australian Development riders in Brisbane. D’Anvers finished third in the junior men’s final with the UCI Category One event carrying world ranking points. Cailen Calkin (Hamilton) was fourth and Taupo’s Jono Sargison eighth after a crash in the final. 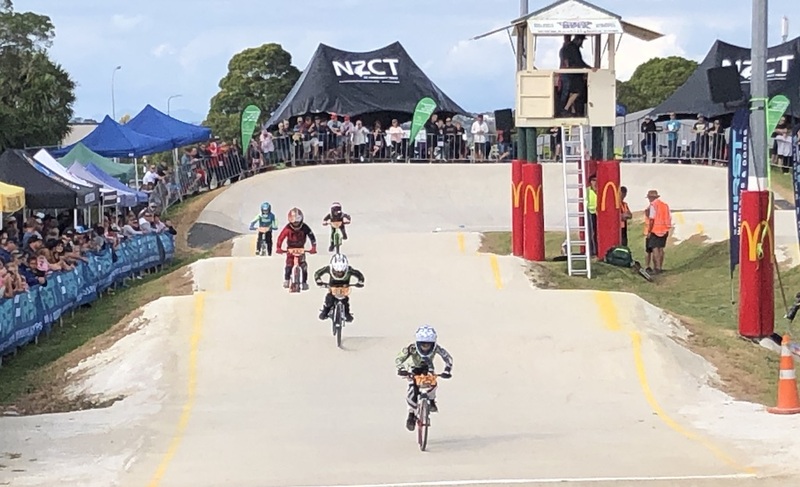 Fellow Hub riders Cooper Merito (Raglan) and Bennett Greenough (Cambridge) finished 2ndand 3rdin the 16 boys category final after winning all their races, while Charlie Lester-Rosson (Cambridge) was fifth in the junior women’s final. 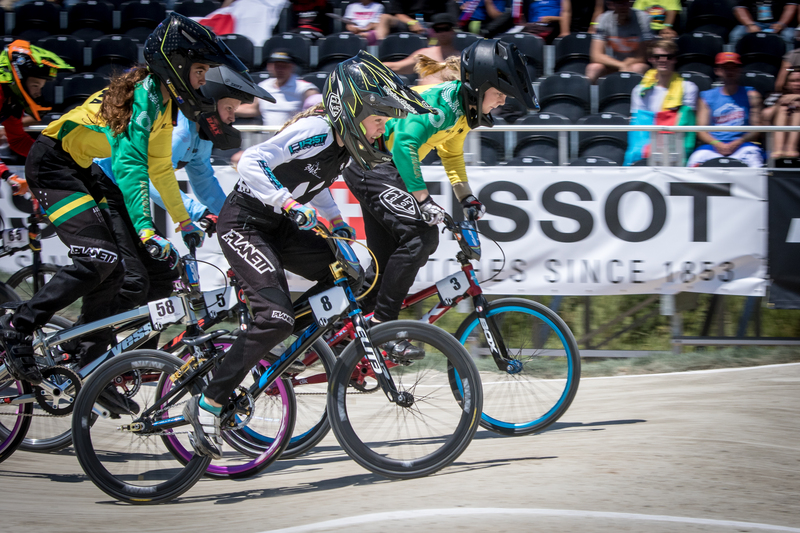 Hutt Valley’s Caitlin Georgantas was sixth in the elite women’s final with Hamilton’s Monique Smith ranked eighth, after being unable to compete in the final after a crash. 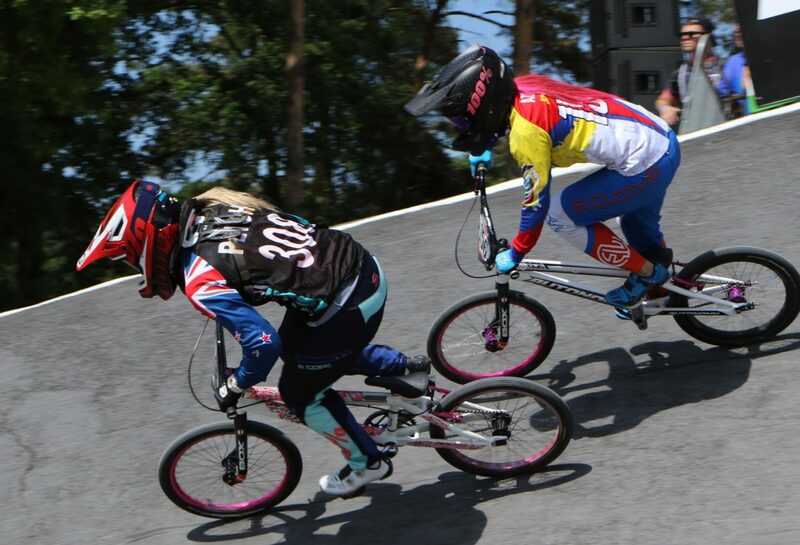 Smith impressed in the elite women’s Superclass competition on Saturday, finishing sixth in the elite final. The results from the Ipswich event come after a strong showing the previous weekend with podium finishes from Tasman Wakelin and Jessie Smith, with five Hub riders making finals. It was also a successful outing for FIRST Elite rider Rebecca Petch who finished second in the women’s final of the UCI Category One event which carries world ranking points. 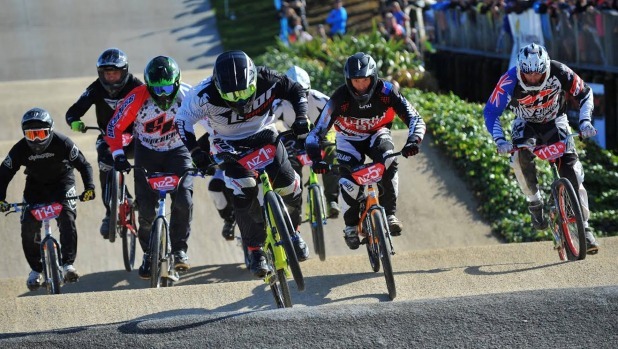 Schick BMX Performance Hub Coach Matt Cameron was pleased with the performance and development progress of the team. “We went [to Australia] to challenge the team and see if they were at the level to be able to handle a SX/World Cup track. The Hub riders showed they were up for the challenge, and performed well in key Australian rounds, racking up a number of C1 points. It’s Finals Time – what happens?